Welcome to the Arbitrator and Mediator Services of Lee Hornberger. Lee Hornberger is Immediate Past Chair of the Alternative Dispute Resolution Section of the State Bar of Michigan, a member of The National Academy of Distinguished Neutrals, a member of Professional Resolution Experts of Michigan (PREMi), and former Editor of the The Michigan Dispute Resolution Journal. 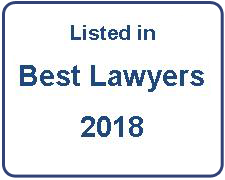 He is in The Best Lawyers of America 2018 and 2019 for his work in arbitration and on the 2016, 2017, and 2018 Michigan Super Lawyers lists for alternative dispute resolution. He has a First Tier ranking in Northern Michigan for Arbitration by U.S. News - Best Lawyers Best Law Firms in 2019. He received the George N. Bashara, Jr. Award for exemplary service and the Hero's Award for outstanding contribution from the State Bar of Michigan's ADR Section; is on the "Northern Michigan's A-List" of Attorneys, Traverse: Northern Michigan's Magazine (January 2009); and received Conflict Resolution Services' "Pinnacle Award" and Community Mediation Services' Certificate of Appreciation. He has been a Michigan Civil Rights Commission Hearing Referee; Grand Traverse Band of Ottawa and Chippewa Indians Hearing Officer; on the Little Traverse Bay Bands of Odawa Indians Hearing Officer list; and former President of the Grand Traverse-Leelanau-Antrim Bar Association. 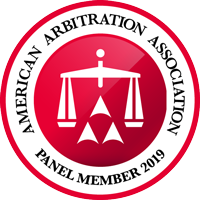 He has received arbitrator training from the American Arbitration Association, Federal Mediation and Conciliation Service, Financial Industry Regulatory Authority, Forum, and National Futures Association. He has received mediator training from the Straus Institute for Dispute Resolution at Pepperdine University School of Law, U.S. District Court for the the Western District of Michigan, American Arbitration Association, and Institute of Continuing Legal Education. He works exclusively as a neutral and does not provide legal representation, nor does he give legal advise. 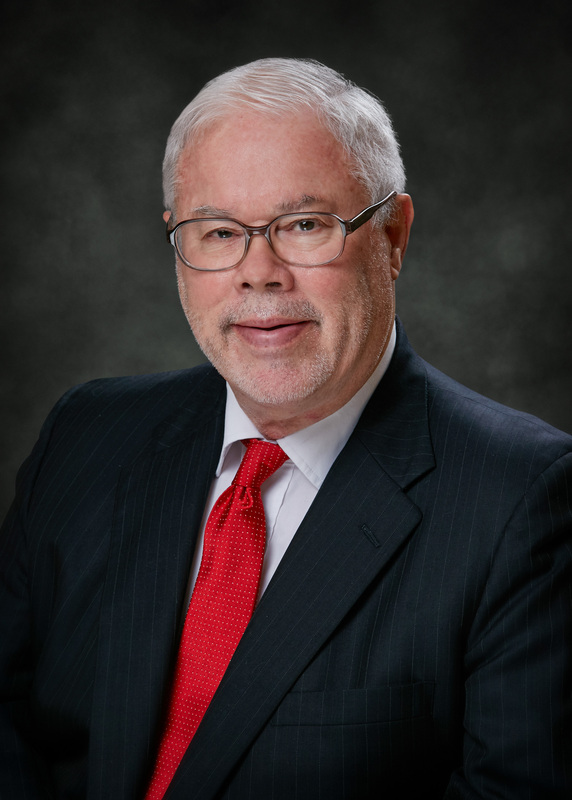 Click here for an overview of Lee Hornberger's arbitration and mediation experience.